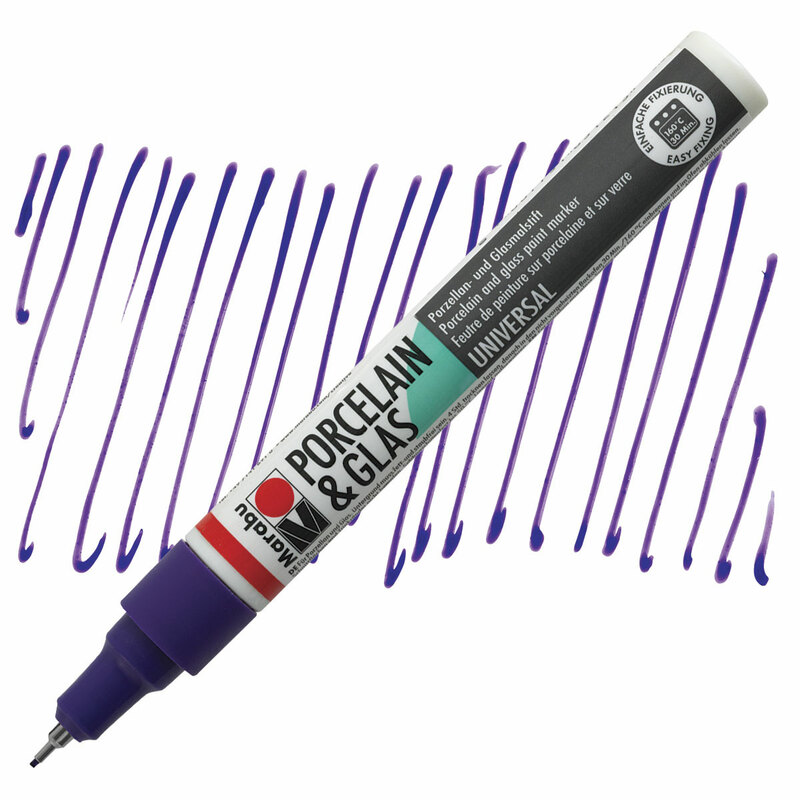 Marabu Porcelain and Glas Paint Markers make it easy to draw detailed designs on ceramic mugs, dishes, glass ornaments, and more. Convenient and easy to handle, Marabu Painters contain highly pigmented, waterbased ink. Choose from two tip sizes. Painted items are dishwasher-safe after firing.